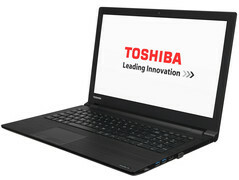 The new notebooks are aimed at the entry-level SMB segment with Broadwell and discrete GPU options. 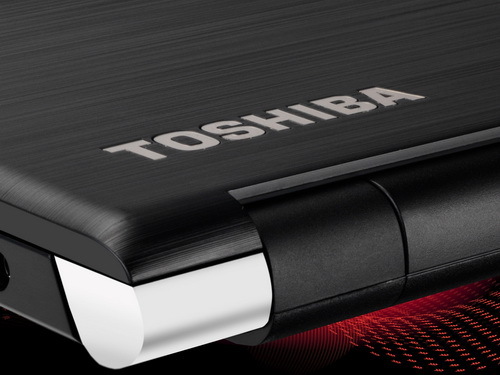 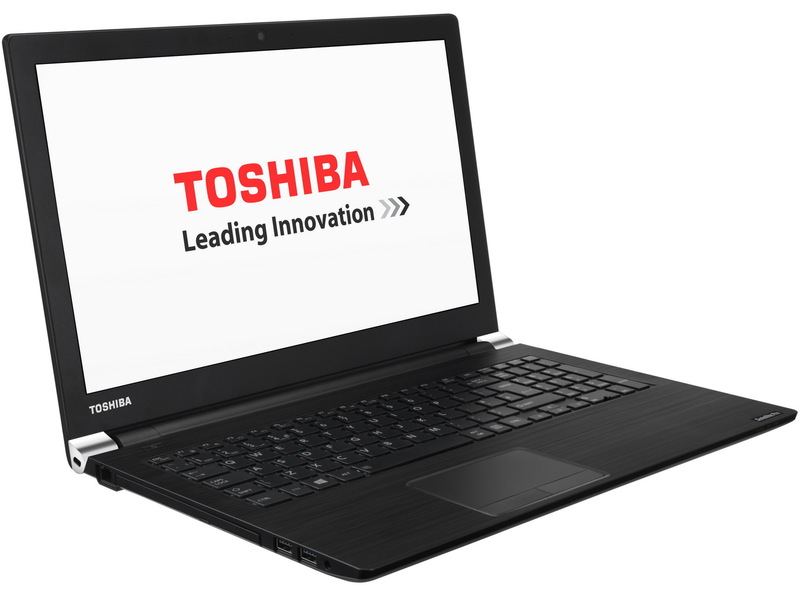 Toshiba will launch two new series of Satellite notebooks later this month: The Satellite Pro A50-C and Satellite Pro R50-C. Prices have not been revealed for the European market, but expect these models to come pre-installed with at least Windows 10 Home. The Satellite Pro A50-C will carry a 15.6-inch HD or FHD display. 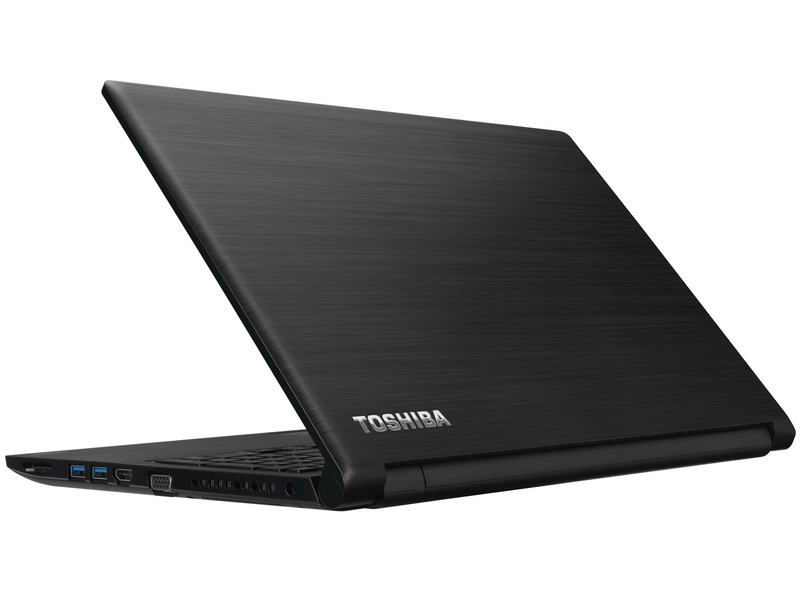 Core components include a Broadwell CPU up to Core i7, GeForce 930M GPU with 2 GB VRAM, and SSD/HDD options. 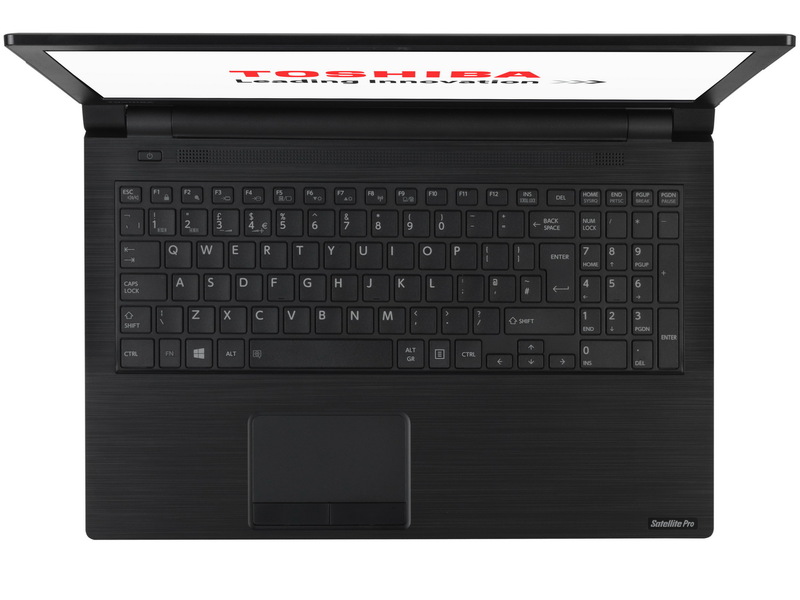 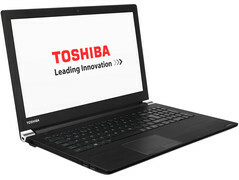 Perhaps more notably, Toshiba promises to repair any manufacturing defects free-of-charge as long as the notebook is still under warranty and reimburse the buyer the full price of the notebook if returned. Meanwhile, the Satellite Pro R50-C series will carry a 15.6-inch HD display and is intended to serve entry-level business users like the A50-C. There are again no Skylake options with the base model carrying a Core i3 Broadwell CPU and integrated HD 5500 graphics. 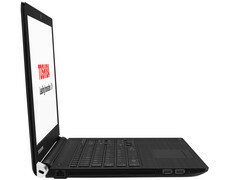 The standard connectivity options are included such as HDMI, VGA, Gigabit LAN, 4x USB ports, and an SD reader. 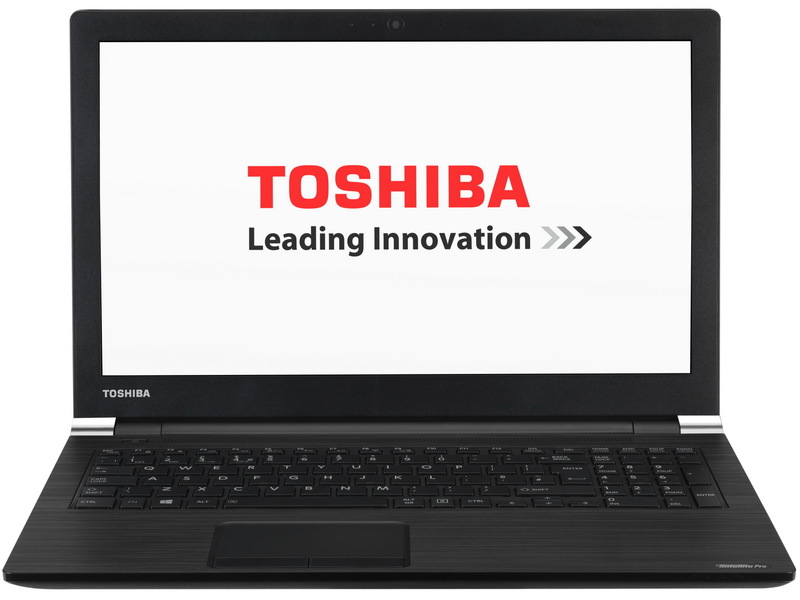 Toshiba has been slowly unveiling its refreshed Satellite lineup throughout the year including the L50 series, P50 series, Radius series, and Click hybrid.